Are you feeling chilled? Well the season demands that from you. We are witnessing a cold season, hiding in our homes covered with full blankets. This is the season, packed with the thrill of festivals on one hand and the chilling wave of air, piercing the heart on the other hand. Both these events will enhance your winter experience. However, the most beautiful moment, the season offers is when you hug your furry pal to receive the warmth of his body to maintain your own body temperature. This one warm hug is no match to those woolen blankets. The blend of emotions, care, warmness, security all encompasses in that single embracement. While your furry pal, do own a skin, which is more suited to cold compared to yours, the cold he experience is as chilling as you feel. The armory to guard against the cold wave is applicable to both an average individual or a fur coated pet. Pet Care Supplies, keeping the current air in mind bring forth some wisdom to guide you in protecting your little comrade from season of coats. This means to cover your pet’s body to make him sustain the wrath of the chilled weather. 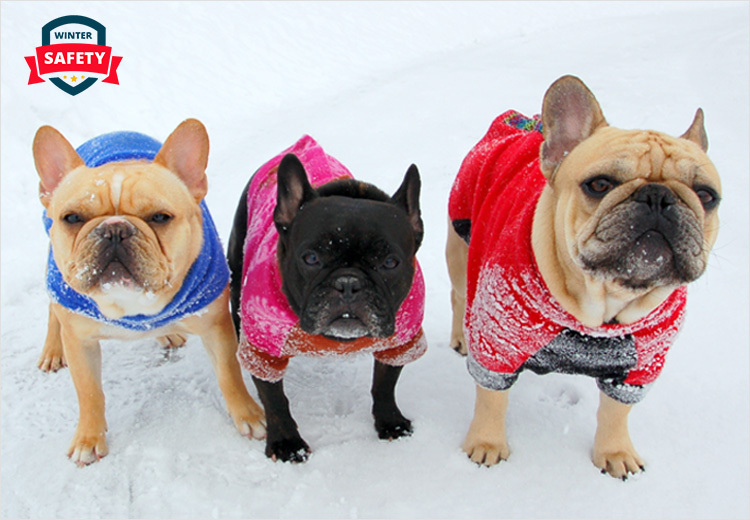 Providing your pet the basic seasonal requirements like warm sweaters and coats will make your job less demanding. Make sure that your pooch wears socks made of rubber, whenever he is out for a reason. Ensure your pet a warm place to sleep. At the same time, do not let your friend sleep on a cold floor, however cozy it may seem to him. Ideally, you should go out with your pet, when you feel like going. Check the atmosphere before going out. A walk in late morning when the sun appears in the sky will do the trick for you. Staying indoors, if the temperature drops would be the wise policy to follow. Dogs, battling with old age or arthritis need extra care in cold weather. They are more prone to illness in such cold conditions. Do not halt his routine exercise, make him exercise indoors and use late mornings for walks. 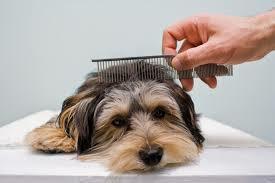 This includes paying heed to his food, keeping him hydrated and overall grooming of your pet. Keep those hairs on his skin untrimmed, to let him feel more, warm this winter. This is a mistake, which no responsible pet parent would afford to make. In winters, cars act like refrigerators and leaving your pet inside the car alone even for few seconds could make things worse. Whenever you go out, before touching the steering of your car, look for any animal sleeping under the car to feel the warmth of the engine. After scaring them away, start the engine. The above wisdom will help you to make your pet sail through this winter easily. At the same time with few precautions, the chilling weather outside will act as a catalyst to spend more cozy moments with your pet inside. 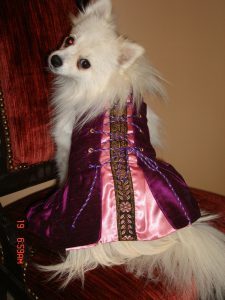 « Make This Black Friday Memorable for Your Pet !